This is seriously the best dip ever. It’s hot & bubbly deliciousness. I recommend splurging on high quality lump crab meat. You can find it in the seafood section. I like Chesapeake blue crab. 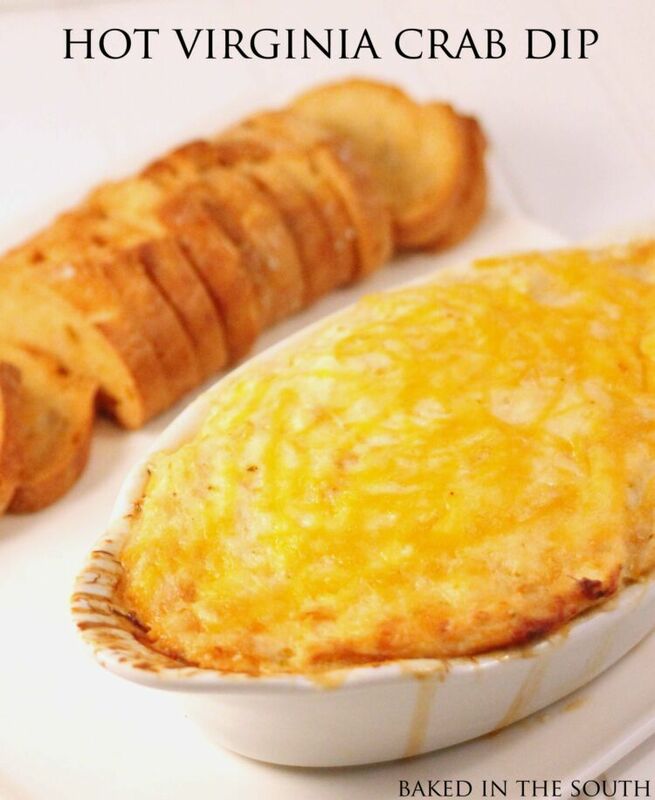 Make this dip for your next party and you’re guests will be blown away! Combine all of the ingredients in a casserole and gently stir until thoroughly mixed. Top with shredded cheese and bake for 40 minutes. Serve hot with crackers or toast points. Do you put the whole cup of pepper jack cheese over the top or mix some in?